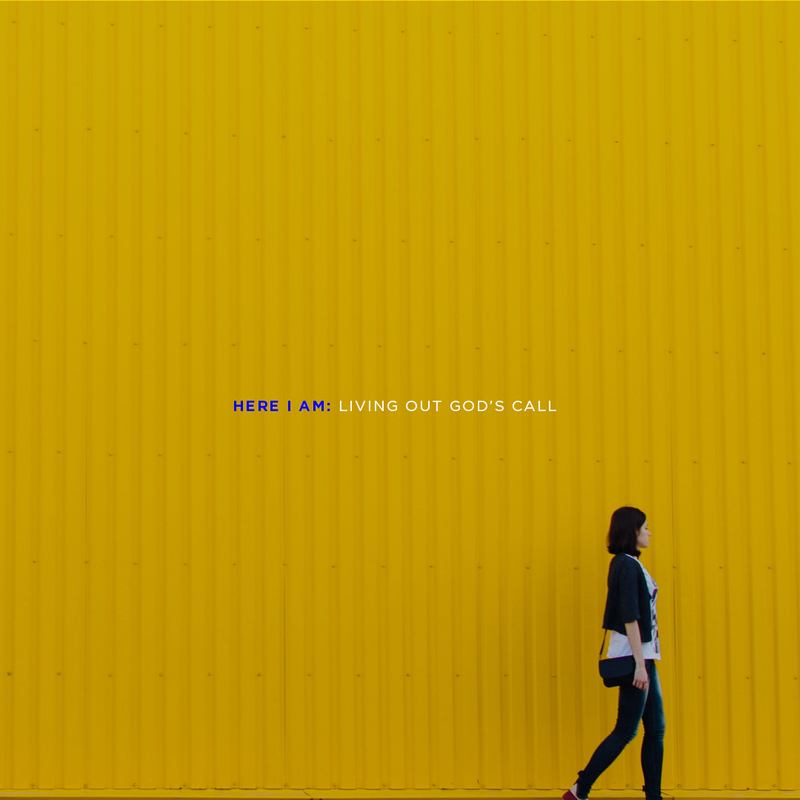 2016 Theme: "Here I am: Living Out God’s Call"
Our theme for 2016 is Here I Am: Living Out God’s Call. “Here I Am” is an evocative and picturesque phrase. When considered in the context of faith, it brings to the believer’s imagination a sense of surrender, willingness, and readiness. 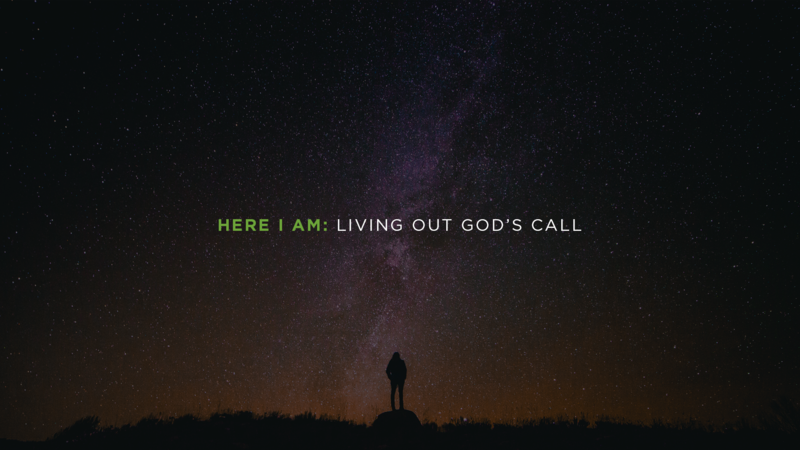 Ultimately, “Here I Am” captures and embodies obedience, one of the hallmarks of the children of God. In our world, obedience is a radically counter cultural idea. In fact, it’s an idea that the world considers to be oppressive. But that’s because they fail to understand the nature of true obedience and how God designed it to function in our lives. In Christ, obedience is the greatest and most liberating thing to which he can call us–the believers in history that were the most free, the most effective, the most powerfully used by God all lived lives marked with obedience. It is this idea of obedience that we believe God wants to be the centerpiece of New Mercy in 2016. Here I am, Lord, ready to obey. All Christians are called to be disciples, to be transformed, to serve, and to build his kingdom. We want 2016 to be a year where we live out this call of God through our obedience. 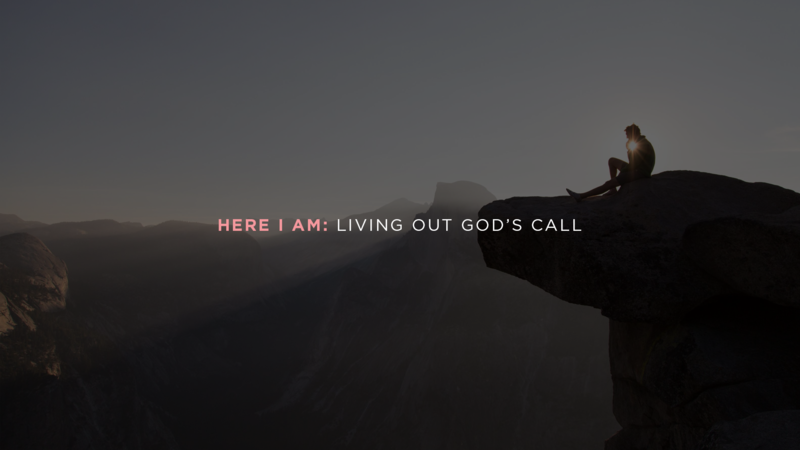 We are standing here, ready to be used by God–we want to obey his call in our all areas of our lives. Living out God’s call through obedience also captures the biblical understanding that living as children of God will require things like transformation & refining, perseverance, the understanding that it will not be easy, being guided by the Holy Spirit, seeking God’s heart in all things, taking steps of faith, and so on. We will spend 2016 exploring these various dimensions of obedience. One where we see believers standing before God saying, “Here I am, use me”, and then going forward in obedience. We have also created downloadable content to serve as a reminder of this year's theme. As Deuteronomy 6:4-7 reminds us to keep the Lord's commands and his words, we pray and hope that these pictures will serve as tangible reminders. Simply click on the buttons below.